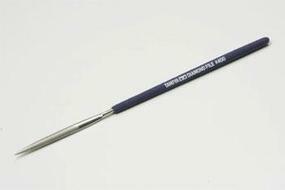 Shop online for 69 file / rasp at discounts up to 33%. Flex-I-File is ranked #1 out of 12 file / rasp manufacturers, followed by Tamiya, and Testors. 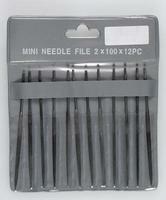 This is a Set of Twelve 4" Mini Needle Files from Excel. 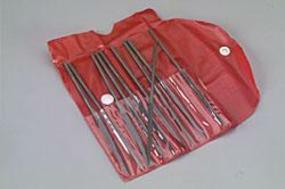 This is a Set of 10 Assorted Jewelers Files with Pouch from K&S Engineering. This is a Ten Piece Needle File Set from Squadron Tools. 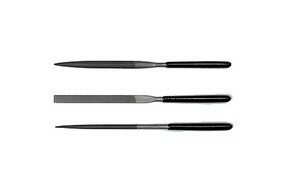 This is the Flat Shape Diamond File Set (5pcs) from Zona Tool Co. This is a Ten Piece Riffler File Set from Squadron Tools.